Improve accountability and ensure your district maintains compliance with funding requirements. Whether you need to track expensive bond-funded technology assets as part of your district’s one-to-one initiative, or you just need to get a better handle on fixed asset allocation from school to school, AssetCloud helps you do both. 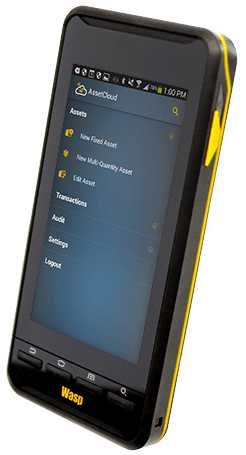 Safeguarding your district from audits just became stress-free with fund management. 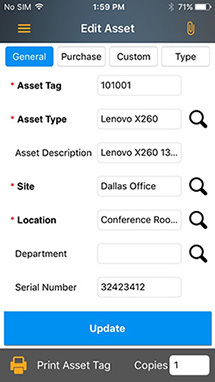 Allocating assets to specific funds allows you to easily maintain which assets were purchased, the PO number, date and vendor, along with where the assets are being utilized. Whether you’re responsible for a single school or an entire district, you need to account for every desk, chair, and projector. 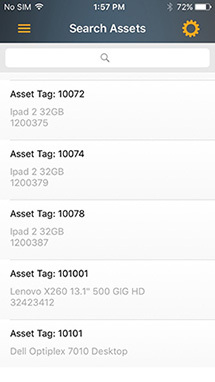 With AssetCloud’s multi-quantity feature, you can group all identical items together to maintain accurate counts without inflating your asset database. 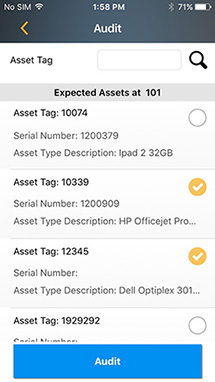 Laptops and tablets make great learning tools for students, but these types of assets cost schools and taxpayers a lot of money, so ensuring those items are tracked effectively with an automated, efficient check-in/check-out procedure is a must. Knowing what assets your school has is imperative to ensuring bond compliance and planning for future budget allocations and expenditures. 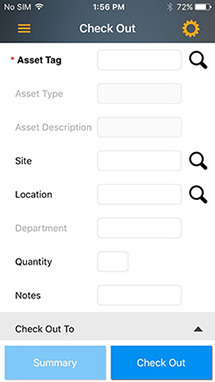 With AssetCloud’s auditing feature, you can quickly conduct audits to know exactly what you have. 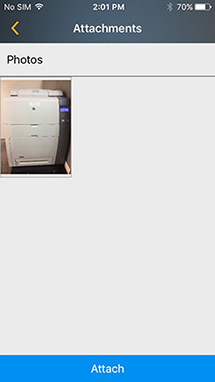 Most state and federal laws mandate that fixed assets be controlled and accounted for throughout their useful life. 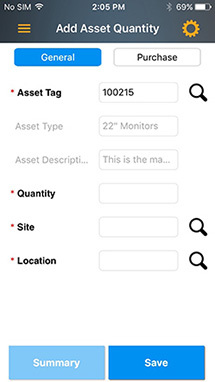 AssetCloud allows you to take control and maintain up-to-the-minute data all your fixed assets. 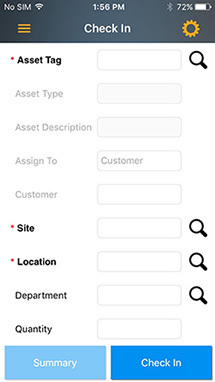 AssetCloud gives you the ability to add, rename and add custom fields to the system, so your organization can capture all data necessary to comply with each mandate. Request a free 30-minute demo of AssetCloud. 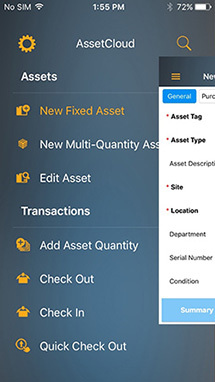 *The AssetCloud app is available for iOS and Android devices for paid and trial AssetCloud users. We have sales and service advisors available to assist you.